Santa Clarita Valley Sheriff’s officials reviewed preliminary year-to-date crime numbers Thursday, once again touting a low overall crime picture, and discussed a local plan to fight the rate of recidivism in AB 109 offenders. To that end, the Sheriff’s Station added two new officers from the Los Angeles County Office of Probation this week, who will work out of Santa Clarita. 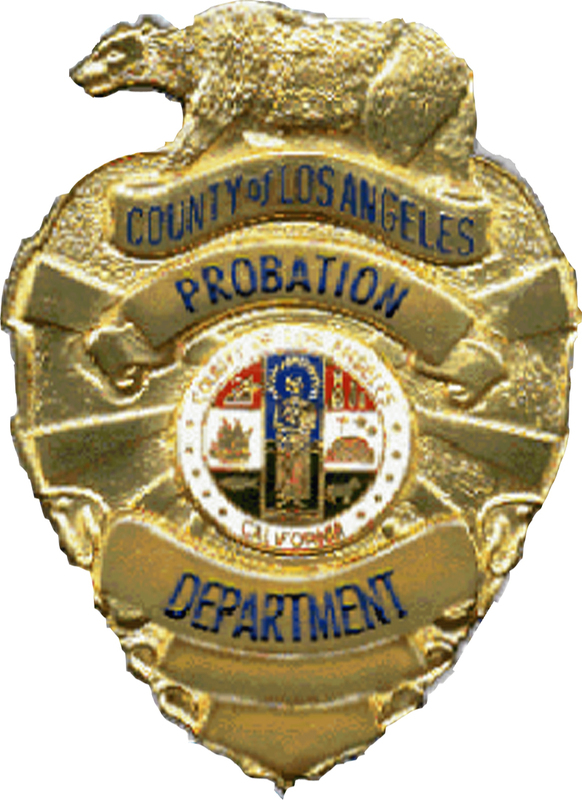 “The county approved two probation officers – we’re going to embed one in our detective unit and one in our Crime Prevention Unit,” said Santa Clarita Valley Sheriff’s Capt. Paul Becker. The officers will be assigned to deal especially with AB 109 offenders, Becker said. About 1-in-3 of these criminals are re-arrested according to local station statistics. “(The probation officers) will be doing (address) verifications, they’ll have the authority to do incarcerations, they’ll make sure that if there are any contingencies that they’re in adherence to that,” Becker said. “Flash incarcerations” are seven- to 10-day sentences given to parolees who violate the terms of their parole under AB 109. It was too early to determine the direct impact of AB 109 on the overall crime rate for the station’s patrol area, Becker said. Not only because a thorough statistical analysis wasn’t yet available for the law that’s barely a year old, but also because the recent annexation of more than 25,500 individuals to city limits drastically altered any statistical area for comparison. AB 109, also known as the Postrelease Community Supervision Act, grants early release, or in many cases no jail time at all, for offenders who commit crimes that are considered nonviolent, nonsexual and nonserious. Crime numbers made available by the Sheriff’s Station on Thursday showed an increase of 77 Part-I crimes in a comparison of year-to-date figures for the first two months of last year to the first two months of this year, for the station’s entire patrol area. 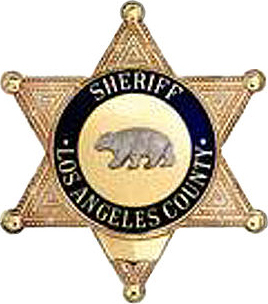 Looking to lower that number, which is the lowest of any Sheriff’s Station in Los Angeles County (excluding Catalina Island), deputies also are asking for the public’s help, noting that more than a third are “crimes of opportunities” that involved unsecured goods. From Jan. 1 to Feb. 20, there were 138 burglaries, according to local officials, who added that in 67 of those incidents were residential burglaries, and 60 percent of the residential burglaries had no forced entry. The population shift is significant because, while the crime rate for unincorporated areas has risen significantly – the unincorporated areas such as Val Verde and Acton have seen an increase of approximately 26 incidents per 10,000 people – the overall reported number of incidents for the area has dropped by 13 incidents, from 152 part-I crimes for the first two months of last year to 139 for the first two months of this year. The numbers on the heels of a county audit that revealed a one-minute discrepancy in the response times for unincorporated areas as opposed to the areas that are covered by city contracts, such as the areas within Santa Clarita city limits. The response to the audit for the local station has been adding two additional patrols for the unincorporated areas, in addition to the two parole officers, Becker said. To put things in perspective, the city’s crime rate figure represents slightly less than two more incidents per 10,000 residents in comparison to the 2011 figure, which is the lowest rate the area has ever reported.